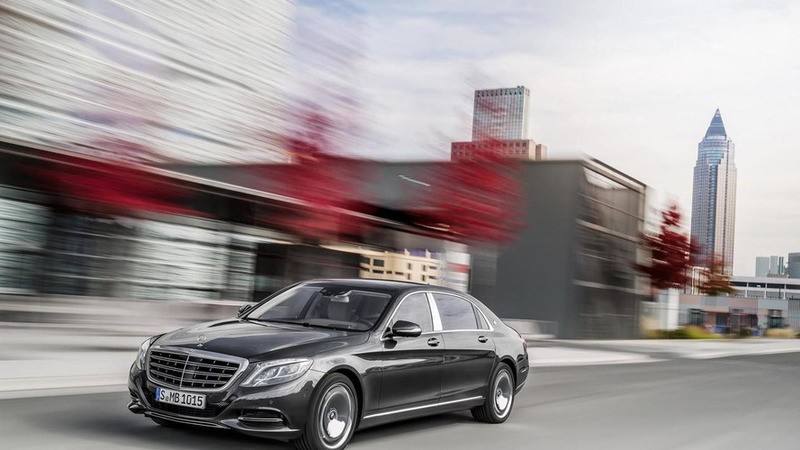 Mercedes has big plans for Maybach but unfortunately they don't include AMG engines. 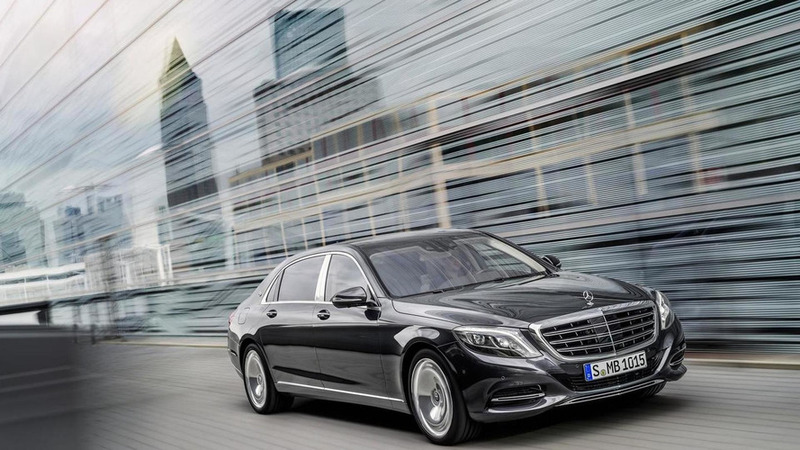 Mercedes S-Class development director Dr Hermann-Joseph Storp has revealed the company could offer additional Maybach variants if the Maybach S-Class a success. 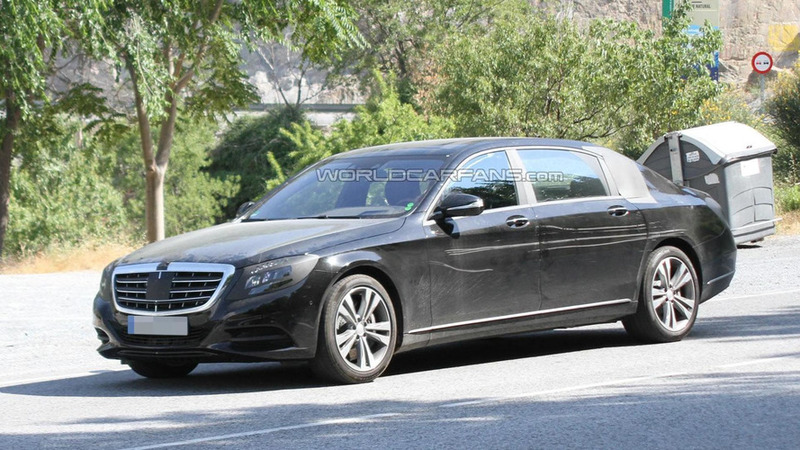 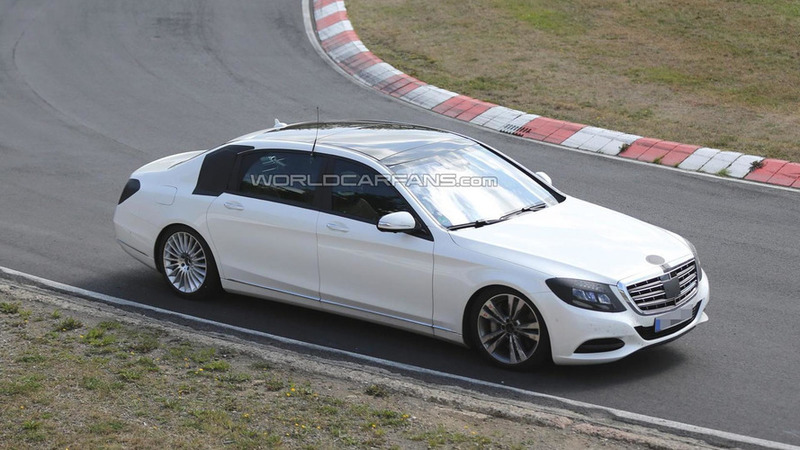 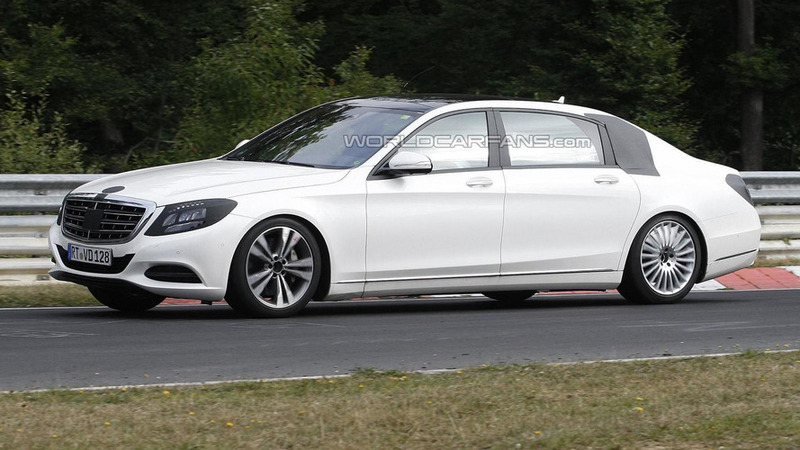 New details are starting to emerge about the S-Class Maybach, ahead of its debut at the Los Angeles Auto Show. 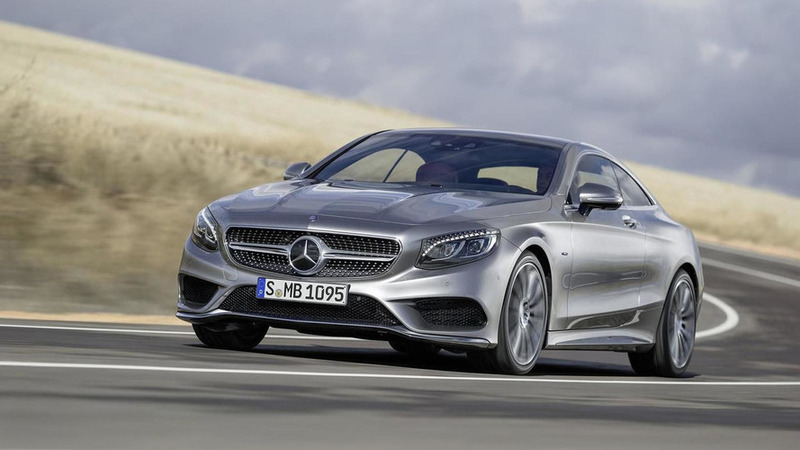 Mercedes has announced plans to invest €1.5 ($2 / £1.18) billion into their Sindelfingen plant by 2020. 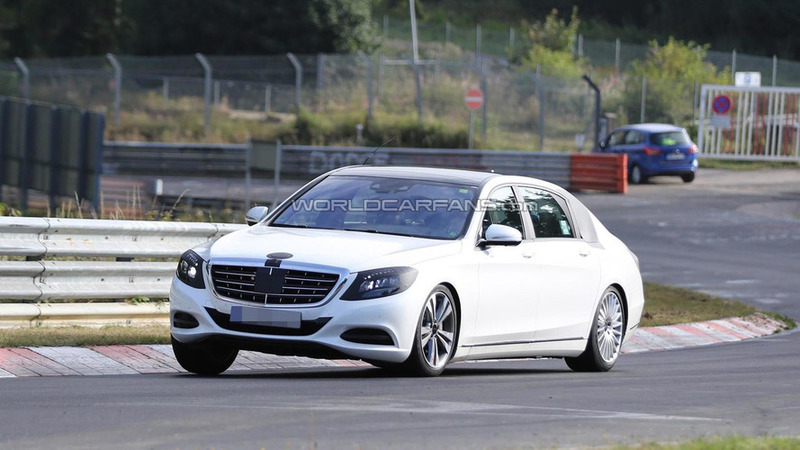 Mercedes is set to revive the Maybach moniker on an ultra-luxurious S-Class and a new report is indicating the name could be used on other models.